Permanent lip tattooing is a procedure that almost every modern woman knows about. It helps women to look beautiful in every situation, and it’s indispensable if you are on vacation or when doing sport. It has the ability to emphasize natural beauty while saving you time and money. However, this procedure is not for everyone. The opponents of lip tattooing are insisting that it can be harmful to your health and detract from your beauty. Let us consider all the pros and cons of this procedure. Pros of permanent lip tattooing. ★ Well done permanent lip tattooing is able to correct different appearance defects such as lips asymmetry. ★ It can make scars on your lips unnoticeable. 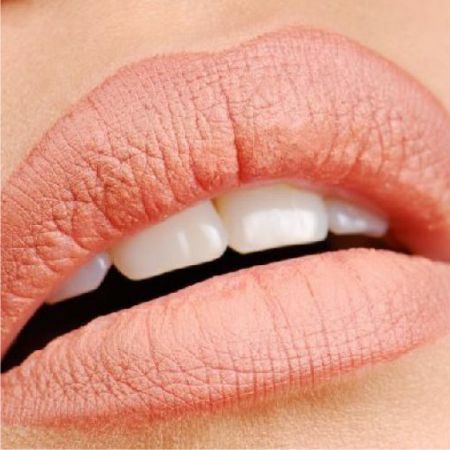 ★ It is perfect if you are not satisfied with the color or shape of your lips. But that’s not all. Imagine if you had an extra free hour in the morning – the time you usually spend on applying makeup, and half hour in the evening – the time when you would normally remove your makeup. Cons of lip tattooing: possible results. ✪ The modification of the natural lip color. ✪ The risk of infection and allergies. ✪ In some cases it may require additional procedures. ✪ Furthermore, as any medical intervention, permanent lip tattooing has certain contraindications. Absolute contraindications for permanent make up are serious diseases of the cardiovascular system, blood clotting disorders, cancer, diabetes, hepatitis and HIV. Also, it’s not recommended to do lip tattooing during the menstruation or pregnancy. Is it painful to get a permanent lip tattoo? Tattooing is the introduction of dye under the skin using needles. Does it hurt if you accidentally prick yourself with needle? 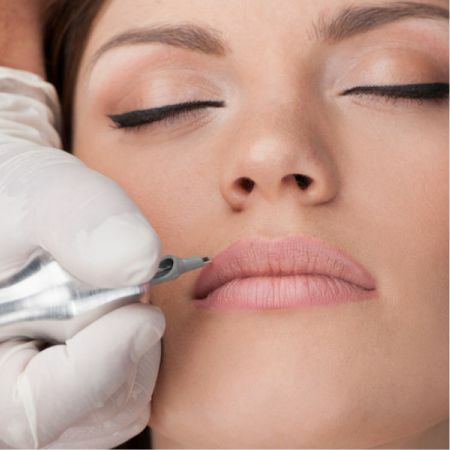 You may experience the same sensations during the procedure, considering that the skin on the lips is much more sensitive, and the process normally takes two hours. But modern technologies and medications make lip tattooing less painful. 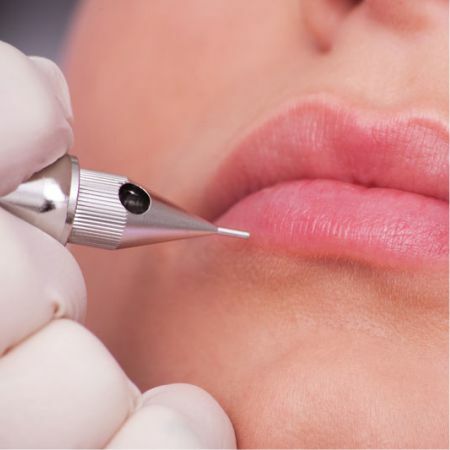 Firstly, lip tattooing can be done with a special machine or by hand. If the procedure is done by hand, the pain is not so strong, but the time of the procedure increases. There are plenty of anaesthetics, but they are not commonly used. Injections which have sufficiently strong anesthetic effects can cause the swelling of the lips and can negatively effect the final result. Tips for those who decide to get a permanent lip tattoo. ♡ Trust only experienced specialists. ♡ Beforehand, discuss with them your expectations and desired result. ♡ Strictly follow the instructions of your cosmetologist. ♡ Choose a neutral color. It shouldn't be too bright. ♡ Do not spread the tattoo beyond the outer line of the lips. ♡ Take care of your lips after the procedure. Like the article «Permanent Lip Tattooing: Pros and Cons»? Share it with friends!